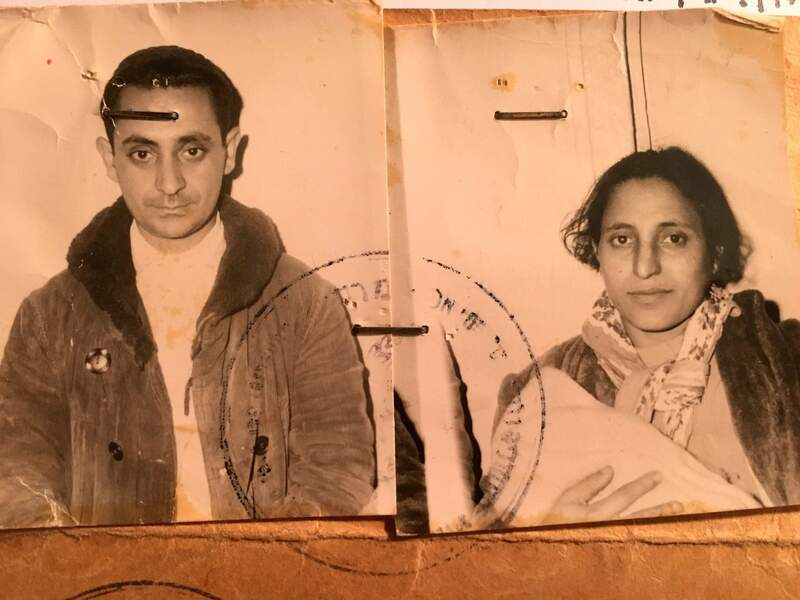 Photographs of Masud Deri, left, and Masud Deritaken the day they immigrated to Israel in March 1963. The electrifying new series on the problematic integration of Middle Eastern Jews by Israel’s European founders in the 1950s has reopened old wounds of an ethnic divide within Judaism. JERUSALEM – An electrifying new documentary series on the problematic integration of Middle Eastern Jews by Israel’s European founders in the 1950s has reopened old wounds of an ethnic divide within Judaism ahead of the country’s 70th anniversary festivities. While Israel is marking the anniversary by highlighting its prosperity and successes, the country is still wrestling with divisions – and not only between Jews and Arabs. For Zionists who view the Jews as a people no less than a religion, the intra-Jewish rift is especially painful. They eventually found their political savior in the Likud Party’s Menachem Begin – even though he was of Polish Jewish descent. The series leans on transcripts from meetings of the Jewish Agency – the country’s main immigration facilitator – as well as officials’ correspondence and personal diaries. It includes interviews with academics, North African immigrants and a bureaucrat from the time.